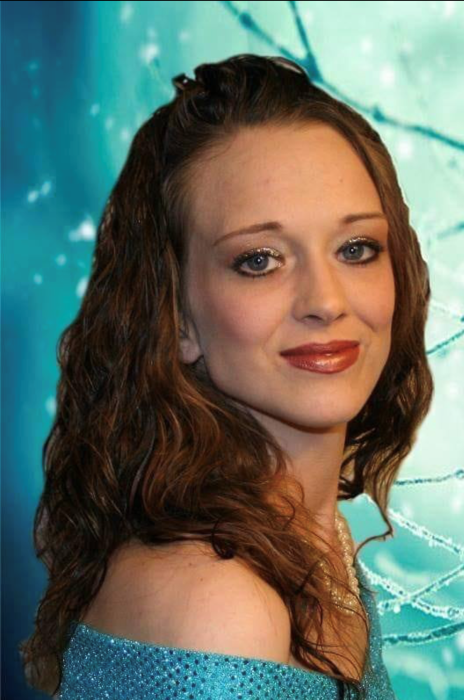 Obituary for Gretchen Ethridge | C. L. Page Mortuary, Inc.
Gretchen Sharon Smith (Ethridge) of Jacksonville, Florida passed away peacefully on Monday, April 8, 2019 after her battle with breast cancer at the young age of 27. She was born in Jacksonville, Florida on August 17, 1991 and later moved to Walnut, Mississippi where she was raised before returning to Jacksonville, Florida. Gretchen was a beautiful girl with big blue eyes, and a contagious smile. She is survived by her parents, Diane Cox and Johnny Smith, Grandparents, Mary Jo Williamson and Shirley Smith, siblings; Julie, Jason, Samantha, Chad, and Darrin, her fur daughter Gracie, the man who stood by her side until her final days, Vincent Partman, and many other beloved cousins, aunts, family, and friends. Gretchen loved singing, dancing, music, and arts and crafts. She loved children, and was working towards her Doula Certification. In lieu of flowers, please donate to St. Jude’s Children’s Hospital or a hospice organization of your choice.